Interested in the fields of negotiation, conflict resolution, mediation, and Alternative Dispute Resolution? Join us! 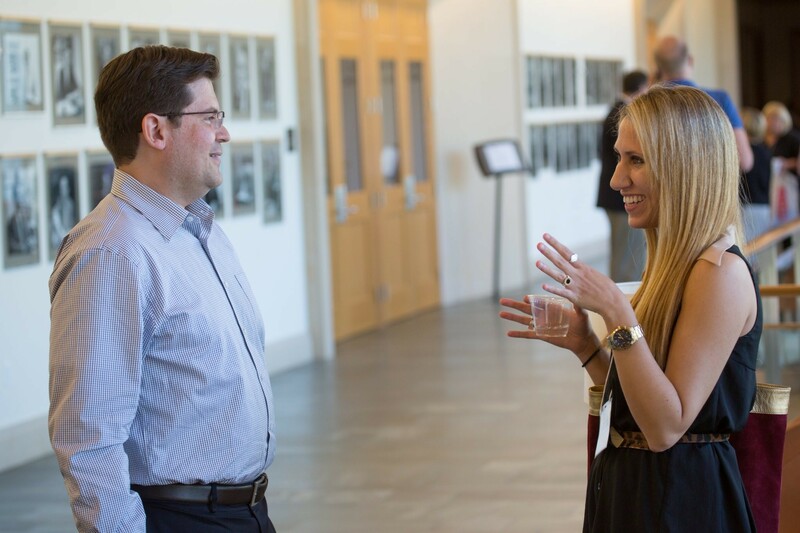 Come meet PON faculty from Harvard, MIT, Tufts and other schools in the Greater Boston area. Find out how you can be involved, get information, learn about the PON Student Interest Group, and become a great negotiator, conflict resolver, or mediator. Complimentary food, beer, and wine provided. All Students welcome! No RSVP required. For any questions please contact Diane Long at dlong@law.harvard.edu.